The European framework programme for research, development and innovation, Horizon 2020, offers many funding opportunities for research and innovation projects for the years 2019 and 2020. 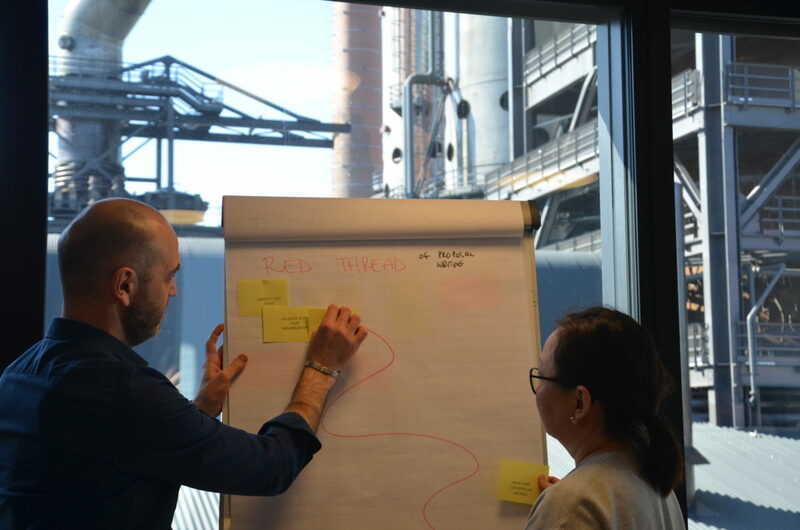 New calls for project proposals are regularly launched, but the application procedure needs planning and skills. Luxinnovation recently organised two practical workshops on how to write competitive Horizon 2020 proposals. 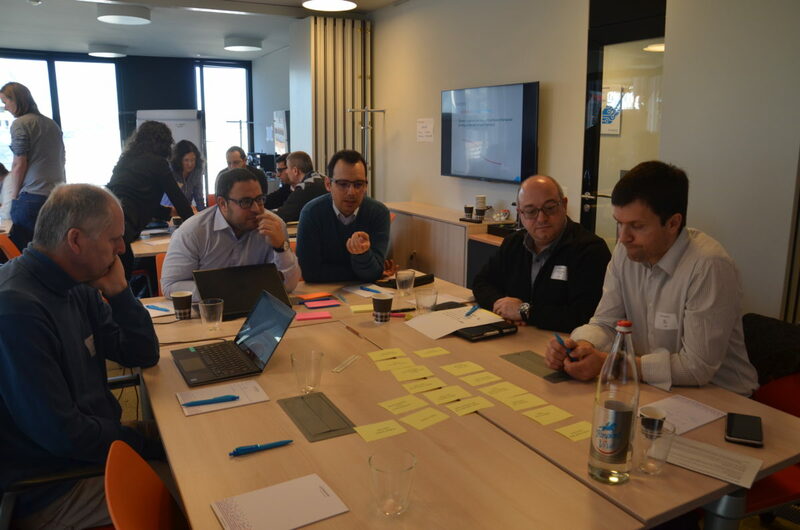 Luxinnovation’s team of advisors for European R&D and Innovation Support have the mandate of being the National Contact Point (NCP) for Horizon 2020 in Luxembourg. 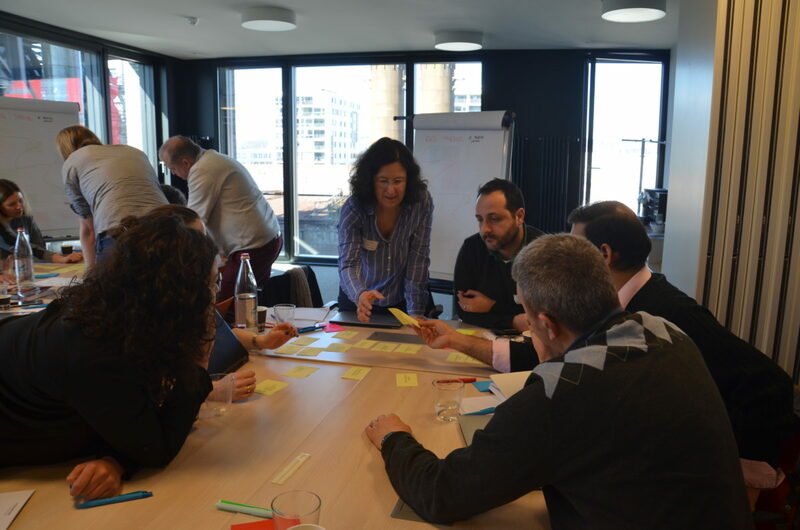 The team advises and supports applicants through all stages of preparing a Horizon 2020 project. 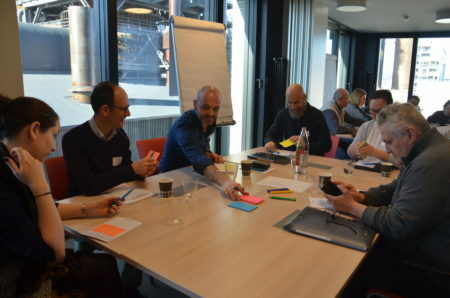 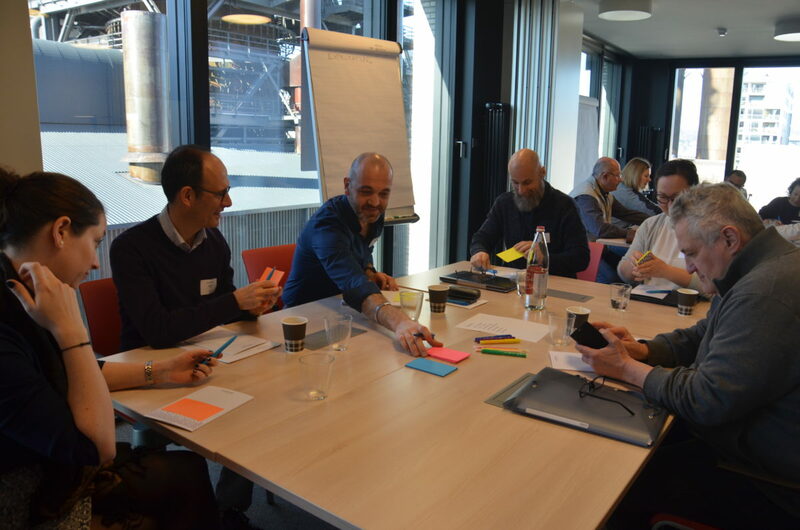 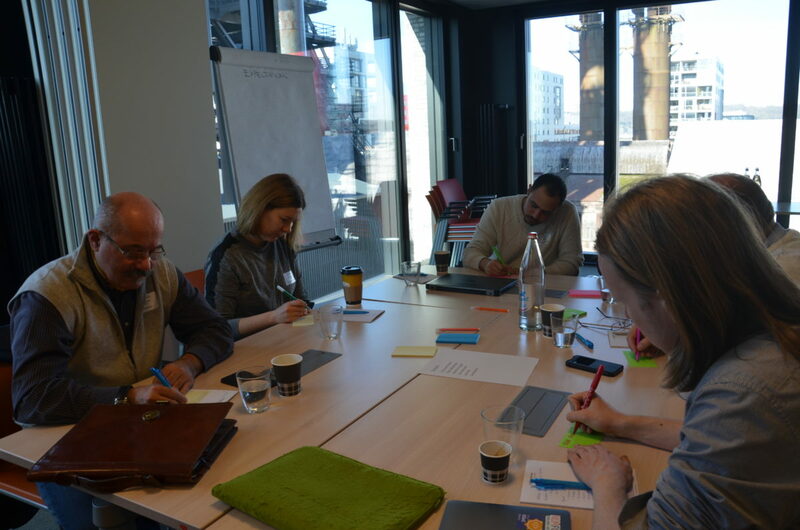 In this context, Luxinnovation’s European R&D and Innovation advisors organised a one-day workshop on how to write a competitive Horizon 2020 proposal on 21 March. 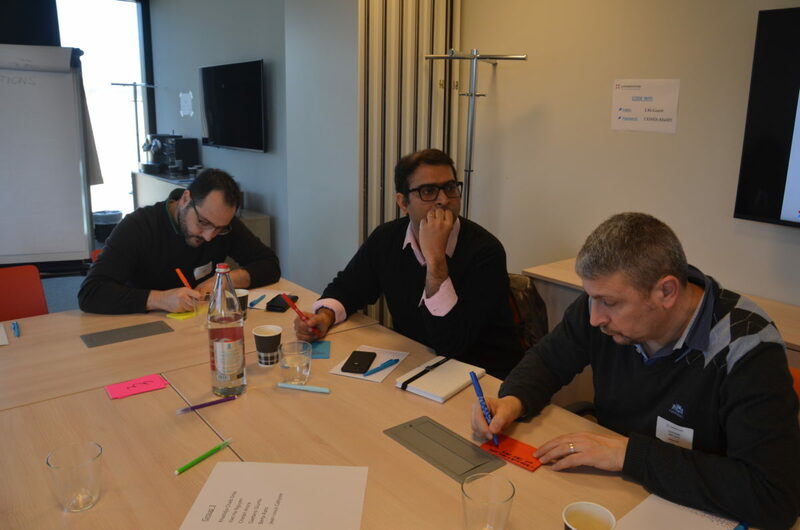 The interest in the workshop was so high that a second date, 22 March, was added. 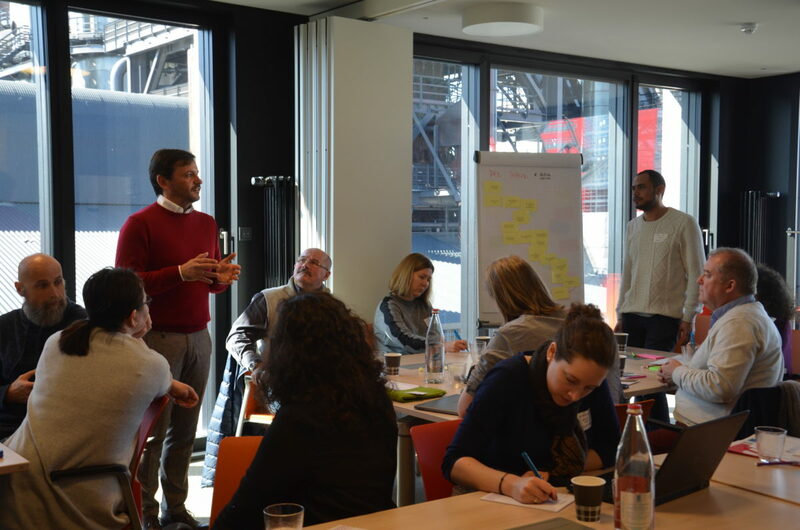 Participants came from different fields of the research and private sectors of Luxembourg. 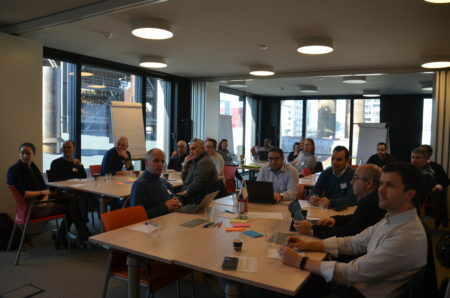 Combining theory with practical exercises, the workshops covered all aspects of Horizon 2020 proposal writing and included collaborative work, networking and peer learning among participants. Those present had plenty of opportunities to ask questions and engage in discussions, learn different methods and take home recommendations on how to write a competitive Horizon 2020 proposal. 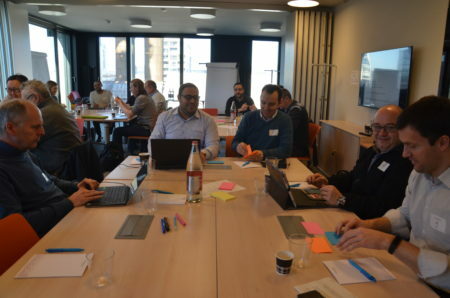 Luxinnovation’s expert advisors organise targeted workshops on key technical aspects of Horizon 2020 on a regular basis and are always available to provide personalised support to applicants. Subscribe to our newsletter to be the first one to know about the next Horizon 2020 workshop. 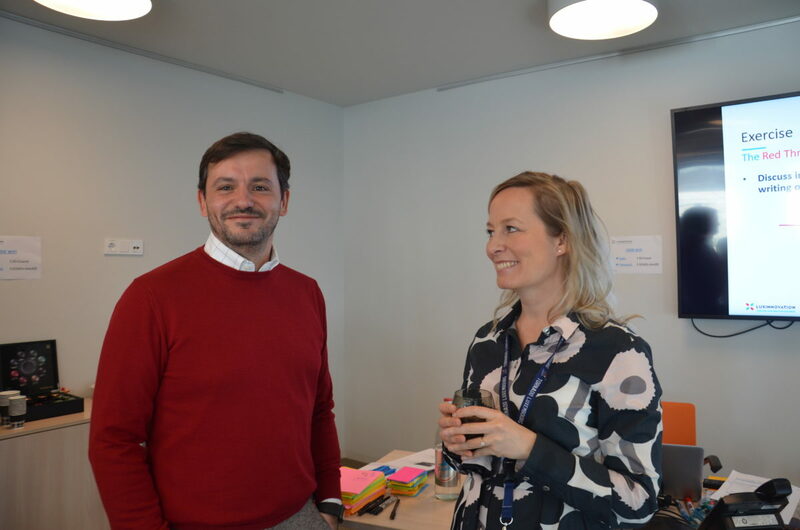 You are also welcome to contact the NCP team at any time. The Bio-Based Industries Joint Undertaking (BBI JU) 2019 call for proposals was launched on 4 April. The call deadline is 4 September 2019 and the indicative timing for the results December 2019.